Stephen Colbert is an American comedian who was born on May 13, 1964 in Washington, D.C.. Stephen Colbert's recent TV appearances include Billy on the Street and The Late Show With Stephen Colbert. 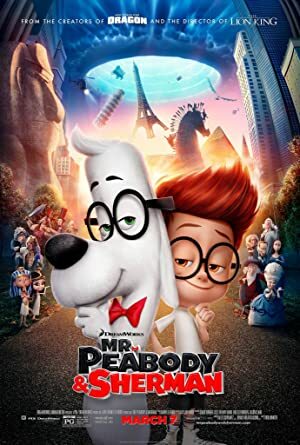 Stephen Colbert's recent filmography includes the movies Mr. Peabody & Sherman (2014) and Gahan Wilson: Born Dead, Still Weird (2013). Stephen Colbert has a limited following on Spotify with only a popularity score of 15 out of 100 and around 1,900 followers as of 2018. His most popular track on Spotify is "Can I Interest You In Hannukah?" from the album A Colbert Christmas: The Greatest Gift of All. As of 2018, Stephen Colbert has appeared on about 14 TV shows. 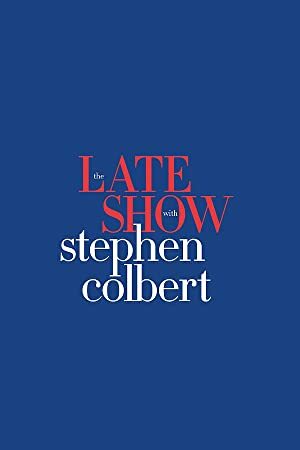 Some of the most recent Stephen Colbert TV appearances include Billy on the Street, The Late Show With Stephen Colbert, and Face the Nation. 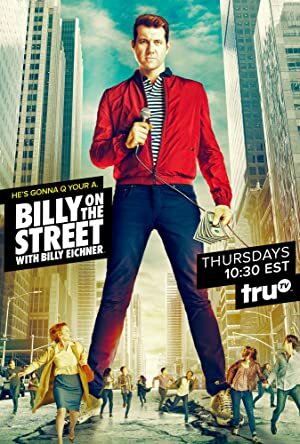 Stephen Colbert appeared on Billy on the Street in 2017. 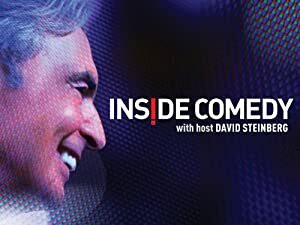 He hosted The Late Show With Stephen Colbert also in 2017 and he was a guest on Face the Nation in 2016. 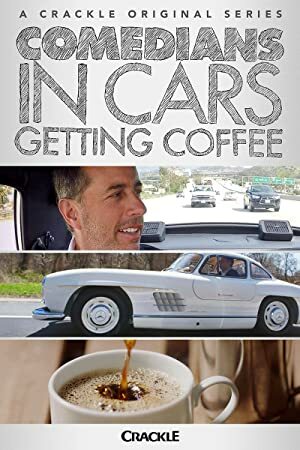 As of 2018, Stephen Colbert has appeared in about 15 movies. 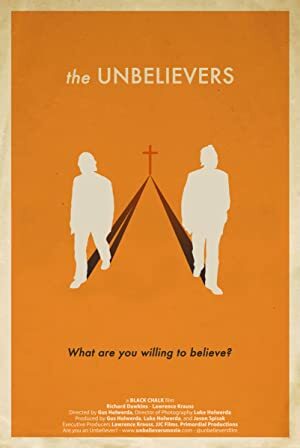 Some of the most recent Stephen Colbert movies include Mr. Peabody & Sherman, Gahan Wilson: Born Dead, Still Weird, and The Hobbit: The Desolation of Smaug. Stephen Colbert played the role of Paul Peterson in Mr. Peabody & Sherman, released in 2014. 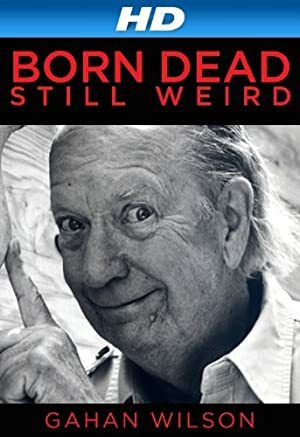 Gahan Wilson: Born Dead, Still Weird was released in 2013. 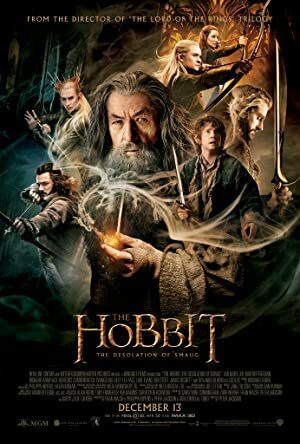 The Hobbit: The Desolation of Smaug, also released in 2013, featured Stephen Colbert as Laketown Spy. Can I Interest You In Hannukah? As of 2018, Stephen Colbert has 1,900 followers and a popularity score of 15 on Spotify. A Colbert Christmas: The Greatest Gift of All and Charlene II (I'm Over You) - Single are some of the more popular Stephen Colbert albums. Notable tracks from these albums include Can I Interest You In Hannukah?, Charlene II (I'm Over You), and Charlene (I'm Right Behind You). Can I Interest You In Hannukah? is the most popular track from Stephen Colbert, scoring 14 out of 100 on the popularity scale. Charlene II (I'm Over You) and Charlene (I'm Right Behind You) have popularity scores of 11 and 11, respectively. The Spotify popularity score is on a scale from 0 to 100 and reflects the number of times the song has been played and how recently it has been played.